Role of different Intravitreal injections in diabetic macular edema. 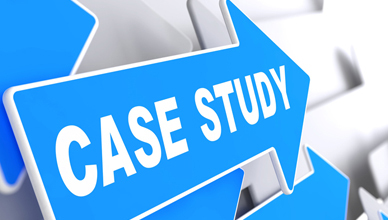 This Case Study is based on a patient facing issues in the eye. All are affiliated with Divyajyoti Trust, Mandvi- Surat, South Gujarat, India.